We understand that you may have developed an interest in tanning. That’s why we’ve collected all related and vital research on the subject for you to read and download. Moreover, due to the vast amount of research on UV and Vitamin D, we’ve put them into several categories. Artificial UV B is several times more efficient in increasing vitamin D levels than solar UVR at a UV-exposed area. The study shows that sunbeds to be effective in increasing vitamin D levels, more so than oral vitamin D supplements. 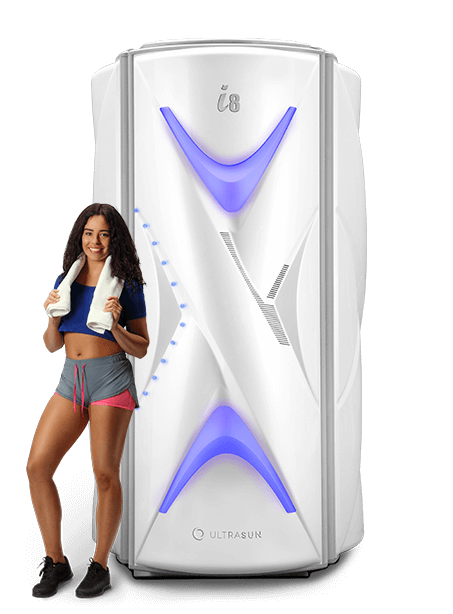 Based on the study’s results, UV B exposure from a tanning device is effective to treat and/or protect against vitamin D deficiency in chronic and end-stage kidney disease patients. Tanning beds are capable of raising vitamin D levels from typical winter values to typical summer values. To maintain a summer level through the winter, when no vitamin D is produced by the sun in northern countries, one should consider increasing the recommended intake of vitamin D intake significantly, or encouraging the population to get moderate, tanning be exposures. Moderate UV A irradiation o alters cardiovascular parameters, which in turn lead to a significant drop in blood pressure. There’s a relationship between UV B, the primary source of circulating Vitamin D in humans, and type 1 diabetes. Regions with high UV B irradiance show a lower rate of diabetes type 1. Adding new support that vitamin D reduces the risk of the disease. Vitamin D production by ultraviolet B (UV B) exposure may be preferable to oral supplementation: it cannot cause toxic levels, it helps to prevent polypharmacy and, moreover, there are indications that UV B exposure has beneficial effects on health and well being by mechanisms other than the vitamin D pathway alone. Exposure to vitamin D every week increased significantly. Whereas UV B exposure every second week, maintained vitamin D levels the same. That is sufficient for maintaining summer vitamin D levels during the winter. Rheumatoid arthritis (RA) is a systemic inflammatory disease associated with both genetic and environmental factors. An increase in UV B light exposure could lessen the risk of rheumatoid arthritis. 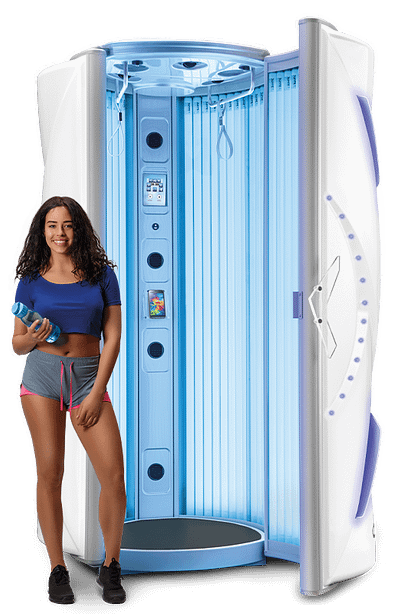 The regular use of a tanning bed that emits vitamin D–producing ultraviolet radiation is associated with higher Vitamin D level concentrations and thus may have a benefit for the Skeleton. People with more active sun exposure habits were at a significantly lower risk of developing venous thromboembolism (VTE). 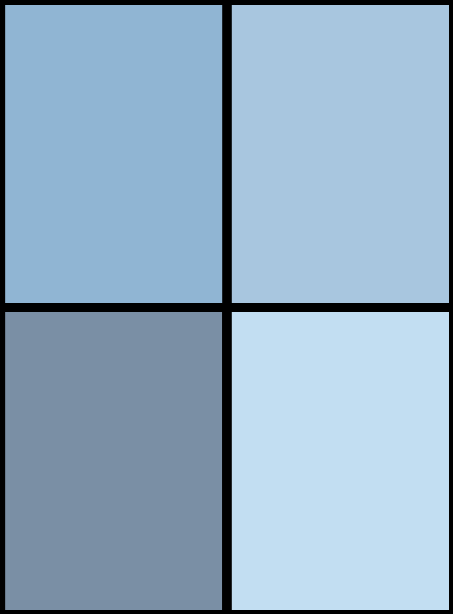 Vitamin D deficiency may affect mental health through several different mechanisms: A deficiency may cause temporary discomfort, depression and fatigue (which are normalised when the deficiency is restored) in otherwise healthy individuals, a mechanism that may be relevant in seasonal affective disorders (winter and spring depressions). There’s no evidence to suggest an association between any cumulative measure of UV exposure at ages 10 to 39 years and overall cancer risk. On the contrary, a reduced overall cancer risk and breast cancer risk was observed among women who spent one week or more per year on sunbathing vacations. A survey on the association between sunbed use and cutaneous melanoma in an adult population aged revealed that sunbed and sun exposure were not found to be significant risk factors for melanoma in their case-control study. Researchers found that the protein p53, which plays a role in causing the skin to tan after sun exposure, also reduces the risk of melanoma. The ability to tan seems to be a protective factor against skin cancer. 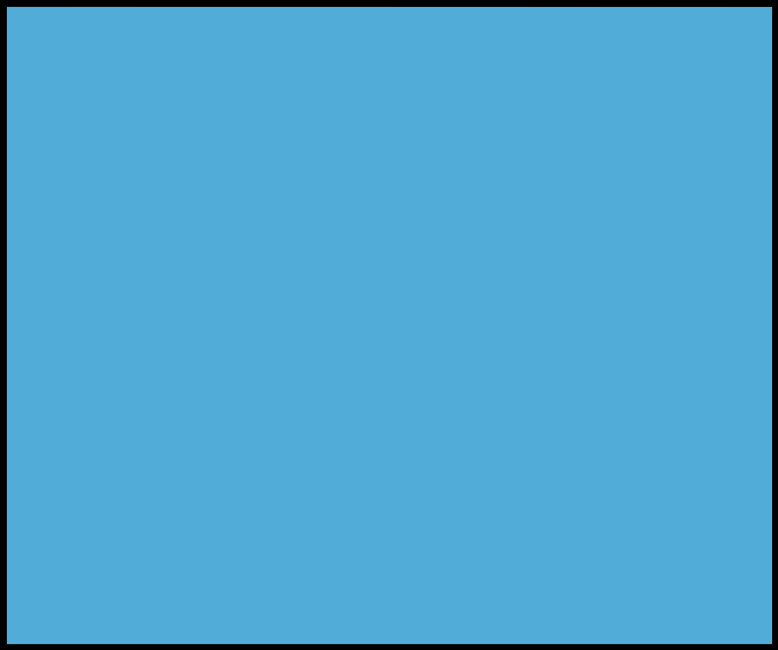 Pigmentation induced in the skin by repeated UV irradiation protects against subsequent UV-induced DNA damage. A tan protects against UV‐induced DNA damage in 3 ways. Increased, pigmentation, skin thickening and increased concentrations of vitamin D. This process increases p53, which facilitates DNA repair. A large case-control study found no evidence for the use of tanning devices to be a risk factor for melanoma in the UK. BRAF mutations are in over 50% of all melanomas and are not a result of UV exposure. New drugs have been developed to help treat BRAF melanoma. This report gives critical insight into the bias studies towards tanning devices. With them many times underestimating the health benefits of UV machines. 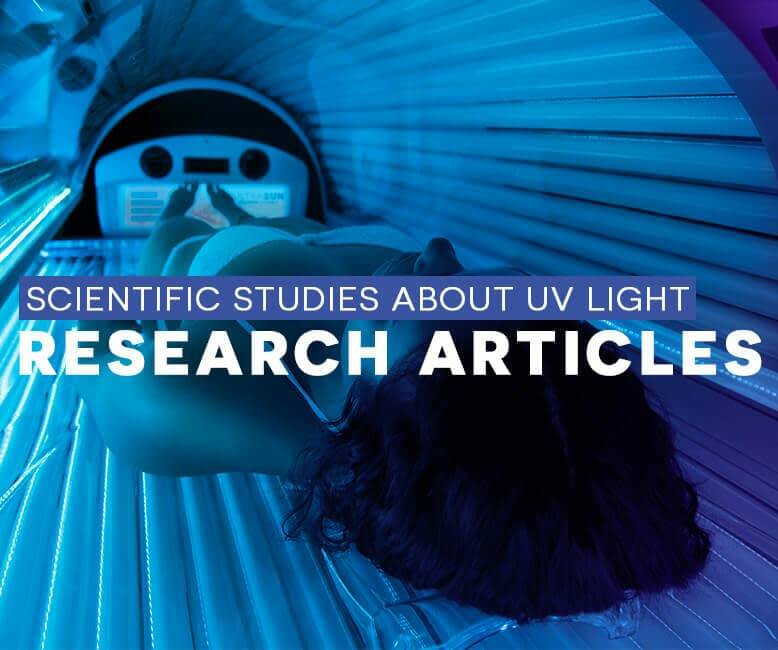 Researchers in the medical field expose the incomplete, unbalanced and non-critical evaluation when it comes to literature about UV exposure. These research articles are not a replacement for medical advice from a physician. They’re scientific sources to help you form your own opinion about the subject. Click the contact button if you desire more information regarding UV exposure.